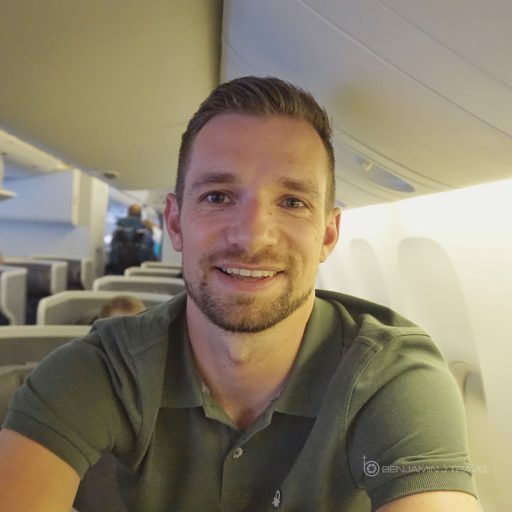 I’m giving away Lufthansa Business Class amenity kit to my readers. I love collecting amenity kits from various airlines. 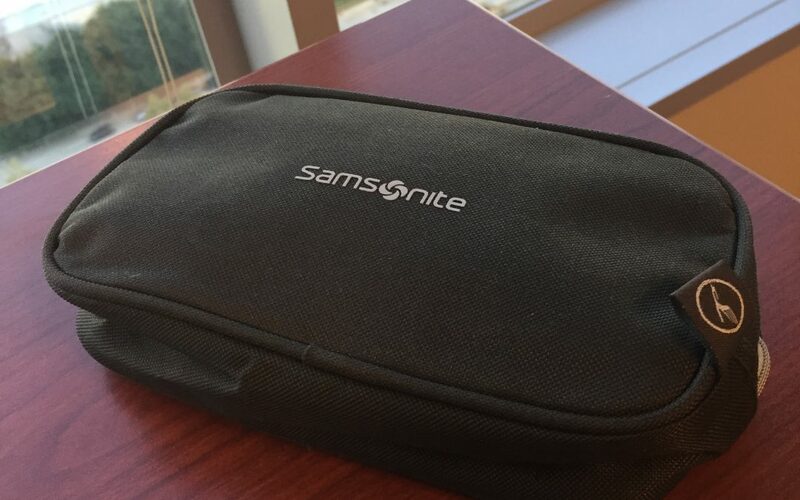 This is current amenity kit made by Samsonite for Business Class passengers. It’s soft-side and great for for re-purposing. Amenity kits make great headphone and charger storage! Subscribe to the Benjamin J Travel weekly update email list between Sep 30 and Oct 12, 2016 and you’re in! To subscribe, simply use the contest entry form below. 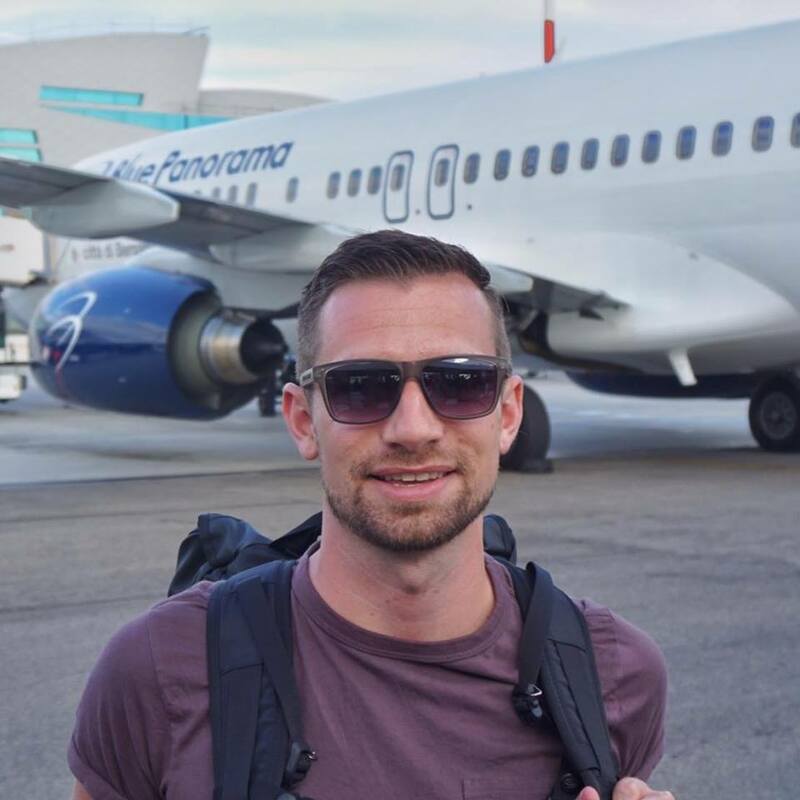 ReTweet by pinned tweet on Benjamin J Travel on the Twitter page. This link will take you directly to the tweet. If you do both, you’ll receive two entries! The winner will be selected randomly following the end of the contest period.The amenity kit will be shipped to the winner at their requested mailing address.